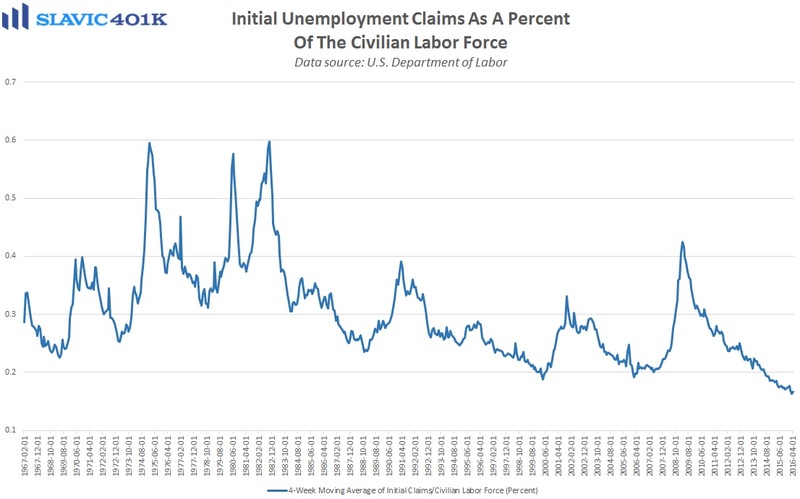 There were a few important reports on the U.S. economy worth mentioning this morning. First, data from the Bureau of Labor Statistics (BLS) showed that wholesale inflation pressures in America softened last month, with the producer price index for final demand (PPI-FD) falling by 0.1 percent in March. 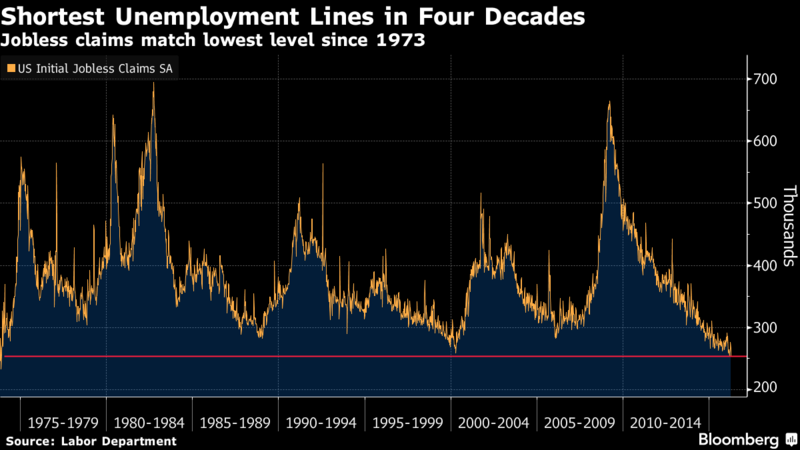 This is well below the 0.3 percent gain economists had expected and even “core” PPI-FD, which excludes the more volatile food and energy components, slid by 0.1 percent last month. 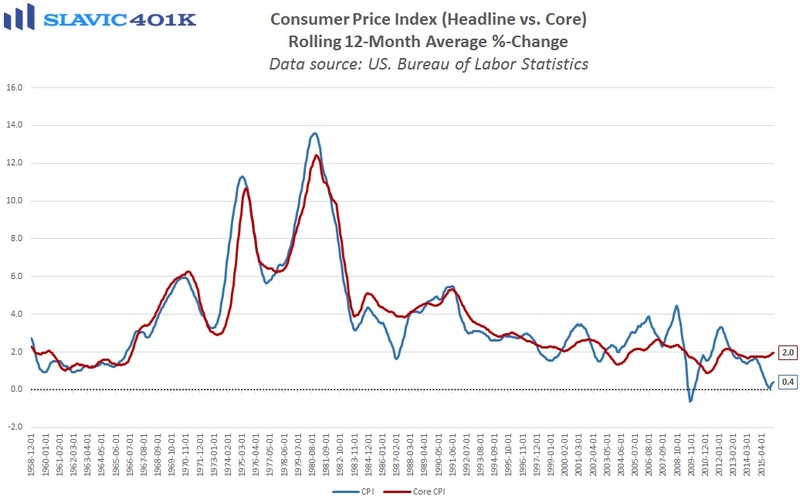 Similarly, both the headline and core readings on the consumer price index (CPI) for all urban consumers rose by just 0.1 percent in March, half the increase economists had expected and therefore supportive of Fed Chair Janet Yellen’s earlier projection that the recent uptick in consumer inflation would prove to be transitory. 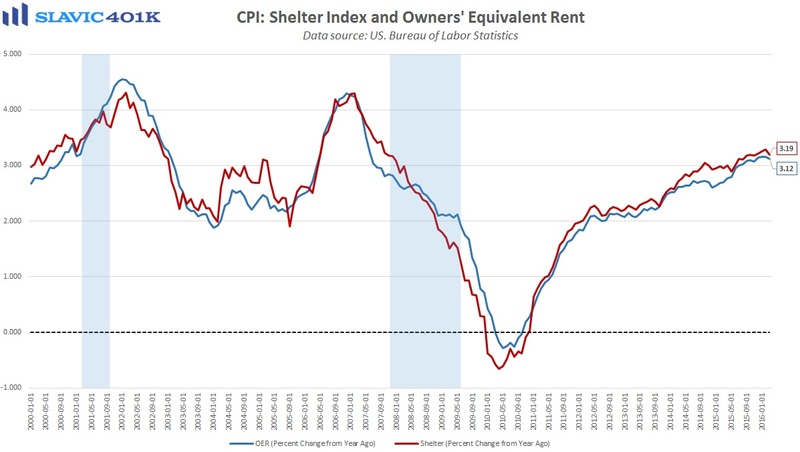 March's overall CPI deceleration was due largely to weakness in consumer categories and a growth slowdown in medical care services and shelter costs. A modest rebound in energy prices and more muted appreciation in the value of the U.S. dollar contributed to the small month-over-month gain. 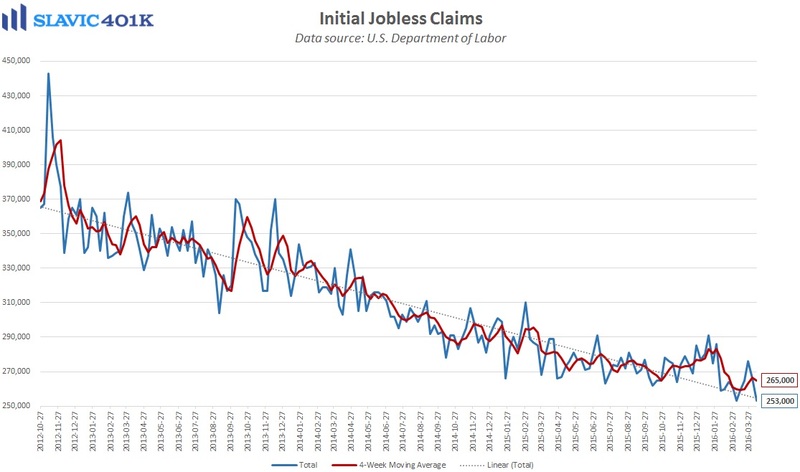 Elsewhere, a report from the U.S. Department of Labor showed that seasonally adjusted initial jobless claims totaled 253K in the week ending April 9, a decline of 13K from the prior week’s figure, much better than expected, and the lowest reading since 1973. 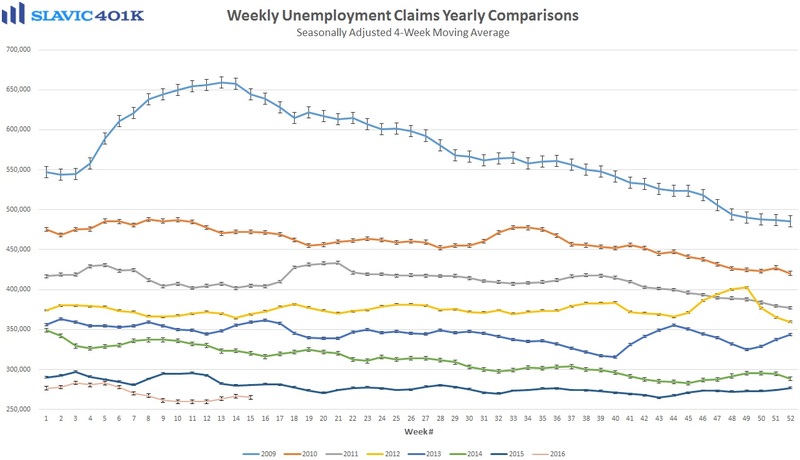 Moreover, this was the 58th consecutive weekly print below 300K, a string that’s even better than what was seen during the late ‘90s economic expansion which had a smaller overall labor force. 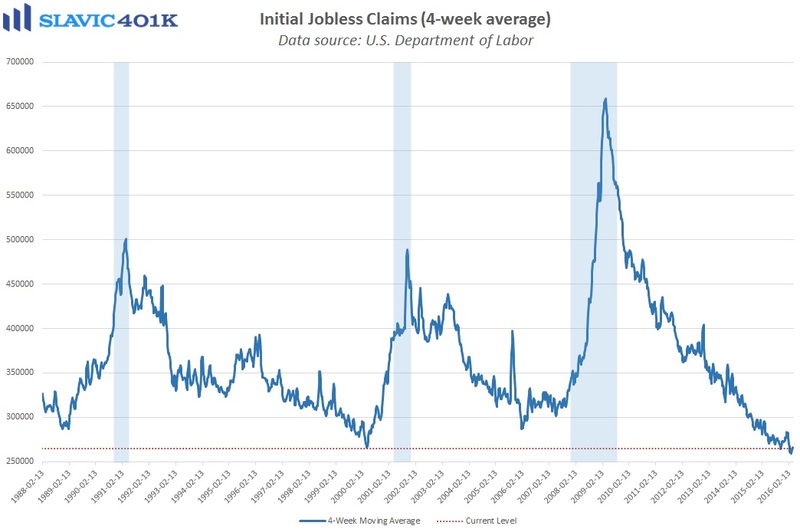 The continued pullback in requests for unemployment benefits is encouraging because it provides more evidence that the uptick in initial jobless claims seen during December and January was only a temporary setback that might have even helped support a dynamic labor market. Recent surveys of business managers, though, are somewhat less encouraging.